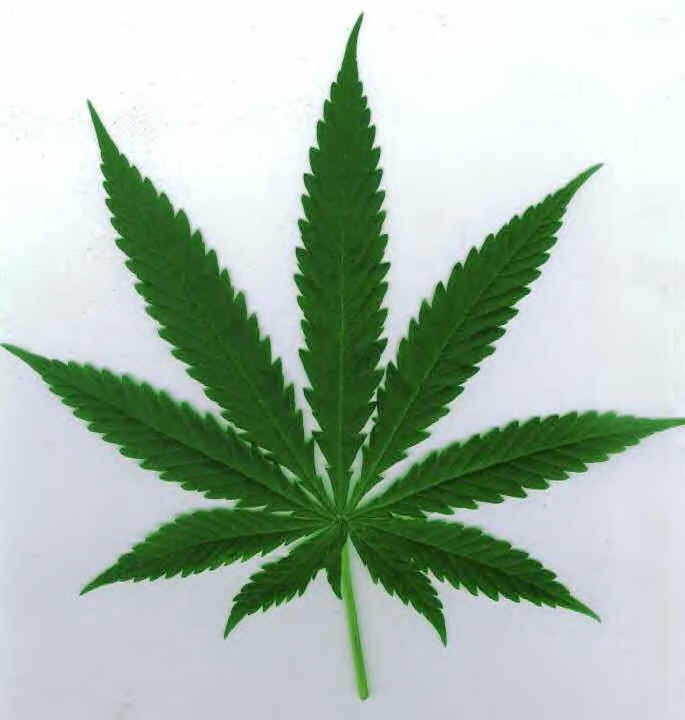 Urban Legends Create a Smoky Haze Around "420"
This is my column for April 20, 2007. Those interested in its subject matter herein either already know the etymology behind the expression “420” or are doing something they enjoy more than sitting at a computer. Indeed, today is Christmas for potheads-and, I’d imagine, a day for the people who normally wouldn’t partake in the wacky tobacky to indulge. Unlike April Fool’s Day or New Year’s Eve-when the pranksters and all-night partiers take a step back to allow for amateur hour-this day tends to be one that the aficionados relish. For example, it’s the only day I know of in which you can head to Isla Vista and watch a scheduled, promoted joint-rolling contest. Aside from being a day when I can guarantee to smell a certain kind of smoke that, since my graduation from college, has become oddly nostalgic, this unofficial holiday intrigues me because the origins of its emblematic narcotic number are so obscure. Given what some studies claim long-term marijuana use does to the brain, I suppose it’s possible that everyone who would have reason to know has forgotten. Nonetheless, most sources estimate it came into use in American English sometime in the 1970s. That’s not long ago, even considering the relatively short lifespan of most slang, but apparently long enough that no one can say with certainty why we use it the way we do. Mathematically, I’m told that the number 420 is the sum of four consecutive primes-101 and 103 and 107 and 109. It is also “a zero of the Mertens function and is sparsely totient.” That last bit means nothing to my small English major brain and I suspect it doesn’t have anything to do with people lighting up across the country today. Urban legends abound, of course. Snopes.com, a website that specializes in investigating such friend-of-a-friend stories-and often debunks them-quickly dispels the ways in which we didn’t pick up this expression. We’re sure it’s not that 420 is the penal code section for marijuana use in any given state. 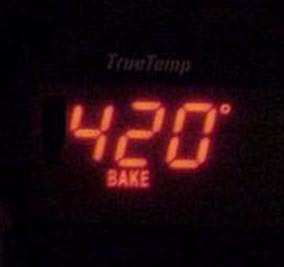 It’s not police radio code for pot smoking. The number of chemical compounds in marijuana does not total 420. And April 20 (or 4/20, written in shorthand) is not the date on which drugged out celebs like Jim Morrison, Jimi Hendrix, and Janis Joplin all happened to die. The date comes close to commemorating LSD inventor Albert Hofmann’s first intentional trip on the psychedelic substance on April 19, 1943. That day is sometimes referred to as “Bicycle Day,” in celebration of Dr. Hofmann’s trippy ride home from the lab. But “419” is no “420,” and LSD is not today’s recreational drug of choice. The story most commonly accepted traces “420” back to San Rafael, California, of all places. According to this particular urban legend, a group of high school students calling themselves “The Waldos” would meet at 4:20 p.m. to get high at the feet of a local statue of Louis Pasteur. Not knowing anyone from San Rafael-much less a person who attended San Rafael High School in the early ’70s-I can’t personally disprove this story. (Though, for the record, any online mention of the statue beyond the context of other articles exploring the origin of 420 is hiding from even the all-seeing eye of Google.) How an inside joke among these kids ever grew into a national phenomenon boggles my mind-an entirely sober mind, I should add-but Snopes is often looked to as the authority on these matters and I’m inclined to agree with their theories. After all, every slang expression has to start somewhere. The origin as a specific time, however, would account for its standard pronunciation as “four-twenty” and never “four hundred and twenty.” (Squares be warned.) In that sense, the term makes me think of the nursery rhyme, “Four and twenty blackbirds baked in a pie.” Again, there’s no real connection, although if you do plan on getting especially high today, I recommend you go read that poem and then tell all your friends about how totally weird and messed-up it is-you know, when you really think about it. Today, just the mention of “420”-even out of the context of pot-is enough to elicit snickers from teenagers and adults-in-the-know alike. A classic example: A high school math teacher asks the class to flip to the back of their textbook to page “four-twenty” and some kid repeats the phrase emphatically. Everyone laughs-even the kids who aren’t sure why that number is important-and the teacher pretends like he or she didn’t hear it. It’s second only to “69” in that respect. 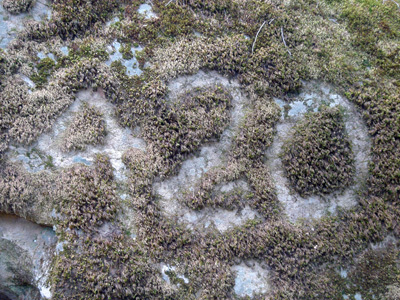 Widespread though its usage might be, “420” doesn’t seem to carry the same connotation outside North America. England, for example, has its share of cannabis enthusiasts, but a relative lack of 420 festivals by virtue of the way the English write their dates. Over there, today is 20 April, 2007, and so-called “20/4” festivals are few and far between. This strikes me as even more odd than the popularity of “420” in the United States, as I’d imagine people wanting a national pot holiday would gladly preserve the spirit of the occasion and just invert the order of the numbers in its name. On that note, my head is spinning-though, notably, only at the speed this number and this activity have become firmly enmeshed in not just cannabis culture, but pop culture as well. I hope those who feel inclined to do so enjoy their April 20 and snicker at those who think it’s just another day. As for myself, I feel oddly compelled to listen to “25 or 6 to 4” and wonder what that could possibly mean. Drew Mackie also makes words regularly as an Independent reporter and on his pop culture blog, Back of the Cereal Box.